Welcome to Edao International Trading. 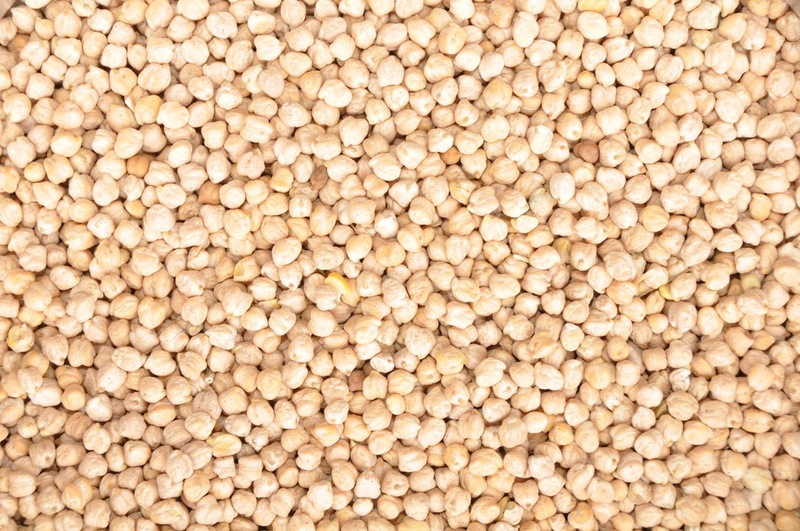 We specialize in exporting high quality Ethiopian seed products such as pulses and oil-seeds to the world! We also have a vibrant import division. One of or main imports is machinery parts especially tires for light and heavy duty vehicles. Our imports help support the Ethiopian transportation sector which is vital to our farmers and other producers and manufactures. 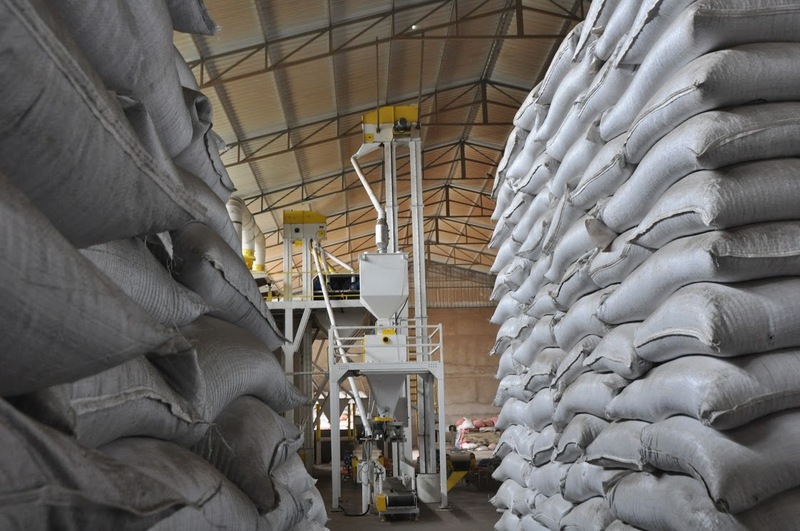 We also import various construction and manufacturing materials, as well as agricultural products which are not produced in Ethiopia, such as Basmati Rice. 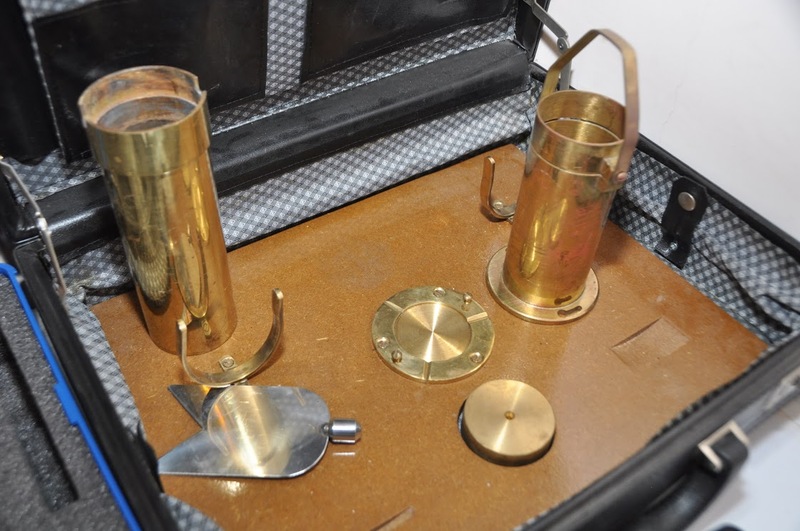 Please see our products page for learn more about what we offer. Contact Us for more information about us. Edao International Trading, Awash Bank, Adama Tower. 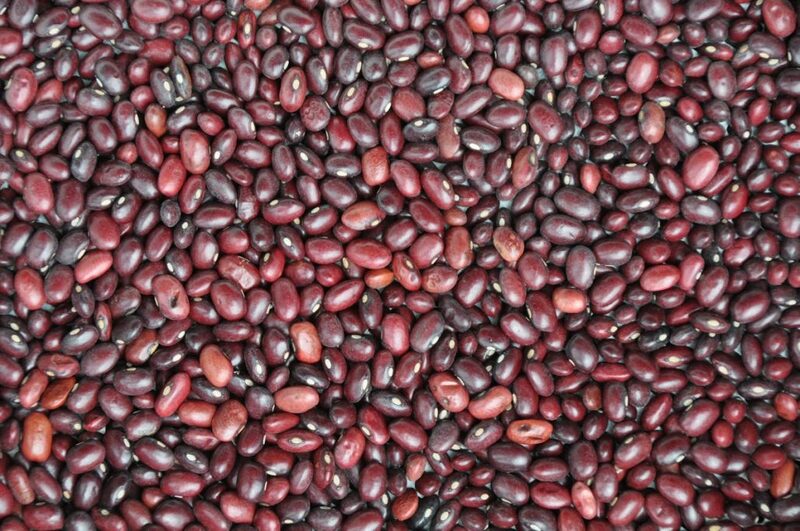 “Tullu Filicha is a 45 years old farmer in Shashemene area engaged in farming of red kidney beans (RKB). He is one of the suppliers to my company over the last four years. In fact Tullu was knowledgeable about the business he is doing for over 12 years and he is the one who gave me the inspiration at the beginning. During the course of our business, we helped him understand the different varieties of red beans available. 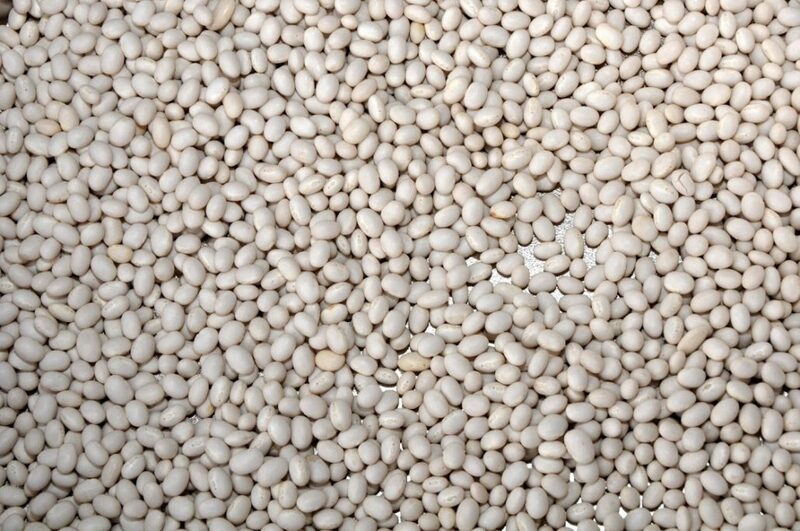 This helped to keep uniformity in size, color and texture for export market. 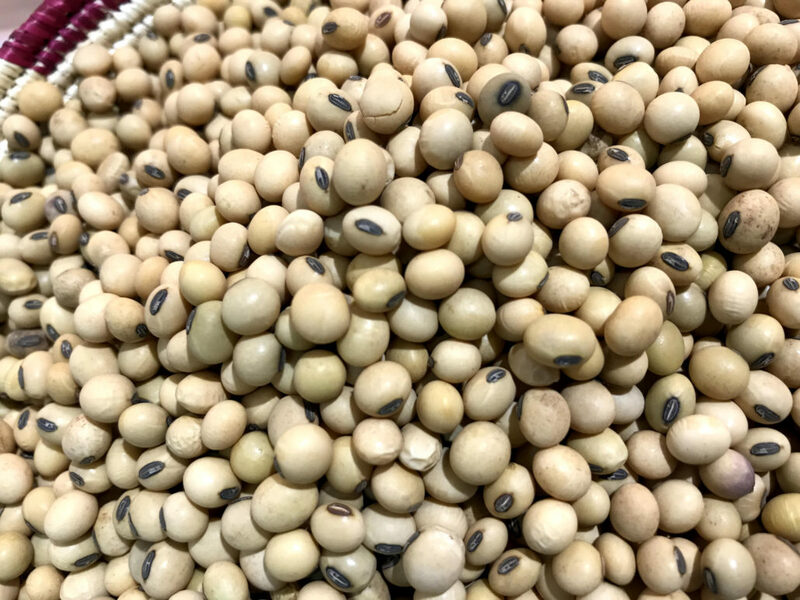 On top of this, we trained him in our lab to help him understand how we control quality of beans and what he is supposed to do during farming, collection and preparation to sell to our company. Tullu is very much conscious and growth driven by now. He is among top preferred supplier to us and we also count on him for supply from his side. From March 23-24 2019, EDAO will be attending VegieWorld Berlin. This is Europe’s oldest and largest Exhibition for the vegan Lifestyle. Come meet us and learn about the healthy foods we export! From February 17-21 2019, EDAO will be attending Gulfood 2019 in Dubai, UAE. This is the largest food fair in the Middle East. Be sure to meet us!! In October 7th to 11th of, EDAO will be attending ANUGA, in Cologne, Germany. The world´s leading food fair for the retail trade and the food service and catering market. Click here to find our stand and meet with our team! From July 10 – 13 2017, EDAO will be participating in the annual Pulses Conference in Vancouver, Canada. Meet our team! 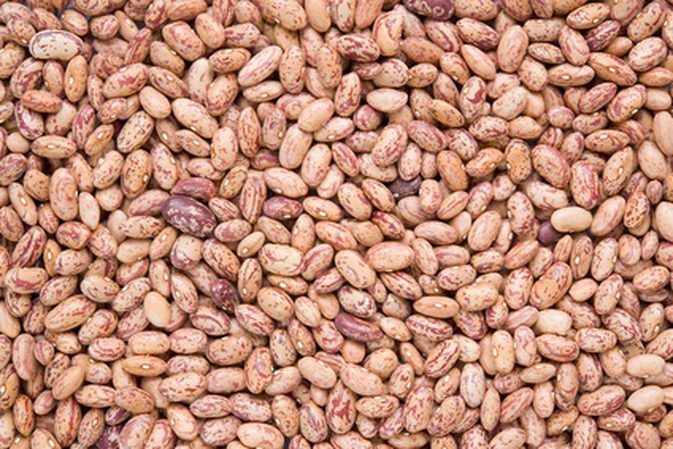 Our focus is on quality Ethiopian pulses, specifically chickpeas and red kidney beans, but also other beans, oilseeds and spices. Our products are first hand sorted and then processed through European Sortex machinery for automated cleaning, sorting, processing and packaging. 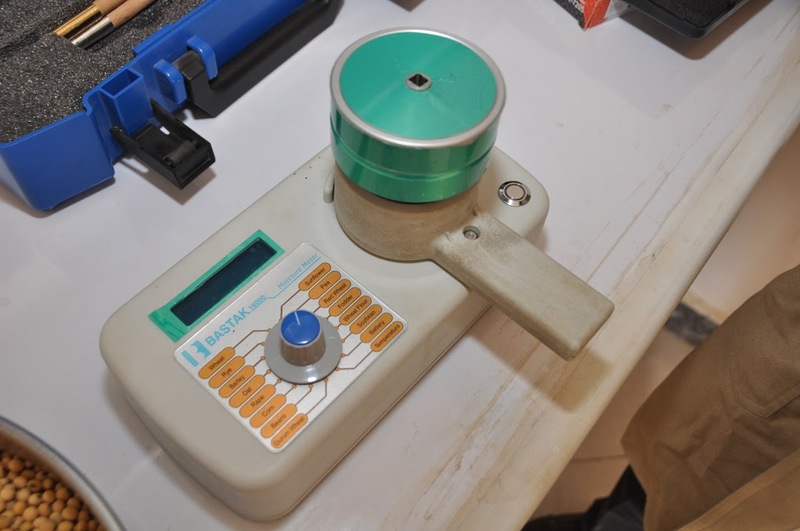 The end result is a purity level of at least 98 percent and as high as 99 percent. 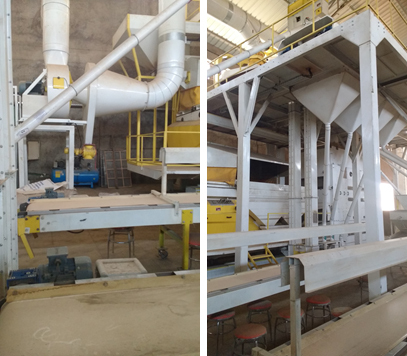 We clean and package various quantities to best respond to our customers needs. If you are a small or a large volume buyer, do not hesitate to contact us. 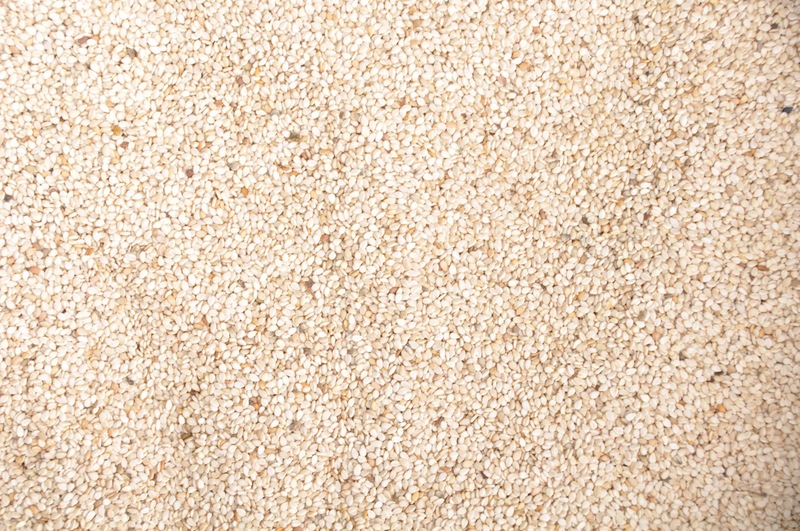 We import high quality Basmati and non-Basmati rice for Ethiopan consumption in order to help satisfy local demand. Please contact us for sales information. Please contact us for sales information. Contact us to receive samples. 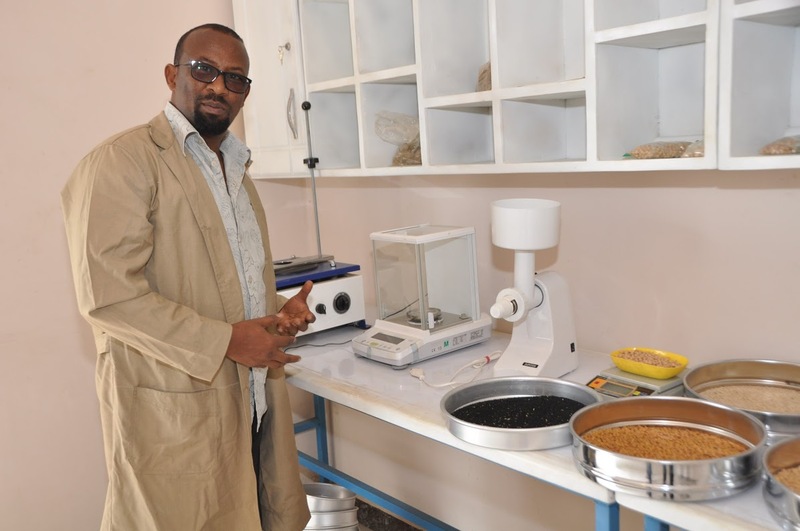 Established in 2007, the company was founded by Edao Abdi, an entrepreneur with a dream to supply high quality pulses sourced in Ethiopia to customers around the world. Edao previously worked for many years with an international non profit organization and seeks now to continue creating positive impact in his community and country through business. 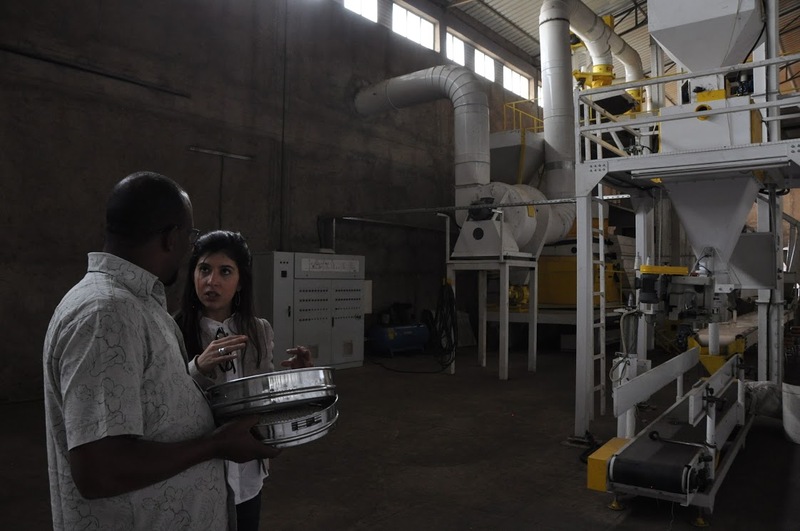 Edao sources quality Ethiopian pulses from local farmers and co-operatives and currently employs more than 60 workers. 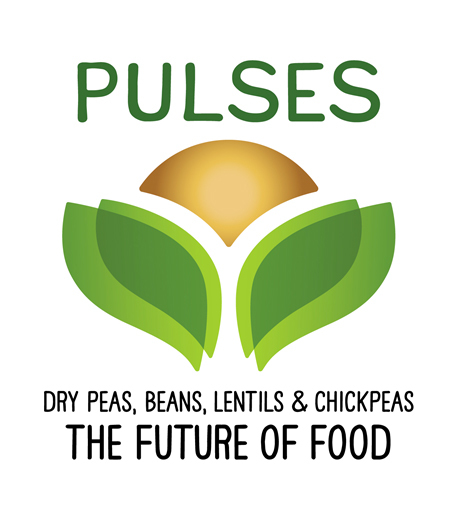 Mission: To be a trusted partner and supplier of quality pulses for our global buyers. 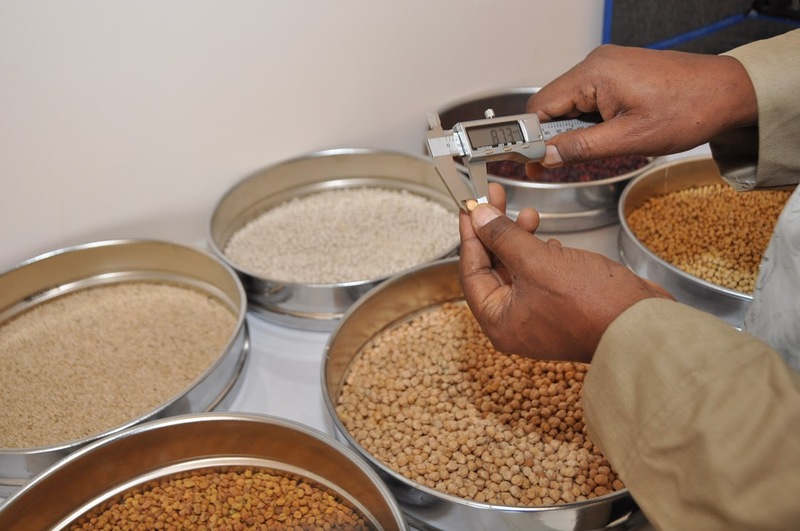 We aim to create value for buyers by fulfilling their pulses needs. 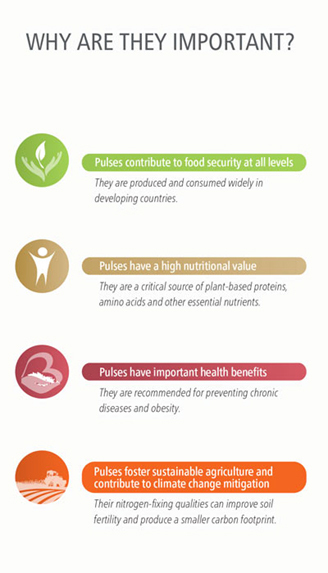 Vision: Position Ethiopia in the international map for the highest quality pulses. 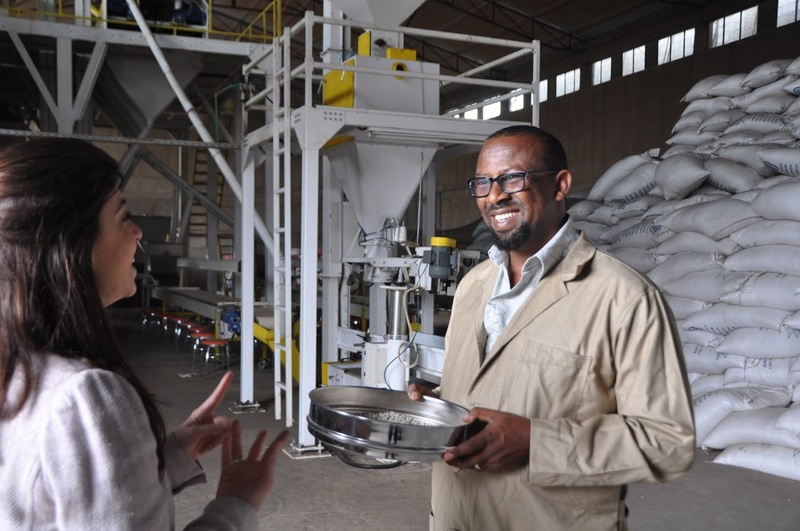 Our company mission is in line with the Ethiopian development plans and also provides us with a framework for corporate social responsibility. We believe in giving back to the communities in which Edao operates by working closely with farmers, unions, and farmers cooperative. 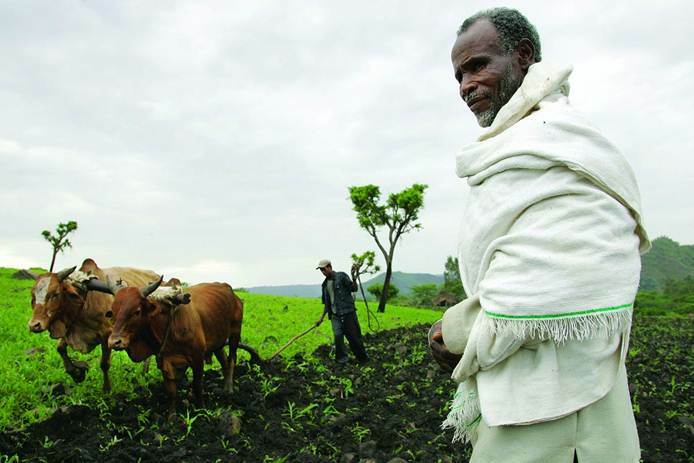 We support efforts to help Ethiopian farmers (large scale and small scale) as well as efforts to modernize Ethiopian agriculture. The company provides pre and and post-harvest training to the farmers and co-operatives it sources from and also charges a fair price. For the next years, Edao is already working with 100 farmers to move to organic farming. 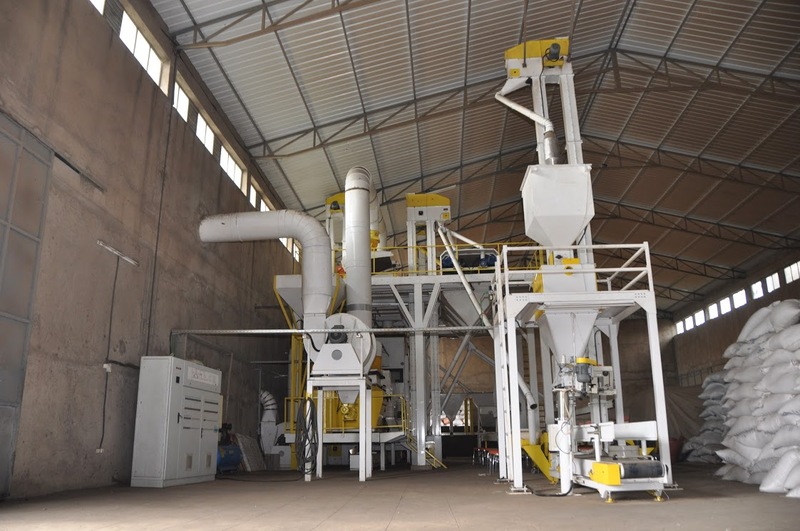 We believe this will further improve the agricultural sector in Ethiopia and guarantee the supply of increasingly high quality products to our customers.